On October 28th, we kicked off the sixth edition of the well known Presidents’ Trophy. An important event in our golf calendar which receives every year promising great talent from the whole of the Valencian Community. On this occasion, and despite some pessimistic weather forecasts, the participation exceeded all expectations with a total of 90 players, belonging to the categories; Alevin, Benjamin and Infantil. All of them were divided into two large groups according to whether they played 9 or 18 holes. In Alevines; Pedro Betoret de Salazar with 64 points. Ahead, Imad Bakri Sanchez with 63 and Balms Davalos Guaita won with 62 net points. In the category of Benjamines, they were classified; Martina Navarro Navarro with 37 points, Juan Miro Asorei also with 37 points and Raul Gomez Montalva won the game with 35 points. In the Infantil category, the brothers Jorge and Jose de la Concepcion scored 64 and 63 points respectively and in first position was Bernice Van Zutphen also with 63 points. Around 17:15, Alfredo Martinez Ruiz, director of the tournament and member of the committee for the Golf Federation of the Valencian Community, began the awards giving presentation, welcoming the committee that presided over the top table. On this occasion, attended by Eladio Silvestre and Juan Rodriguez, the main referees of the event; Juan Moragues, director of the Club and Andres Torrubia, president of the FGCV. Minutes later, Juan Moragues dedicated a few words of thanks to both the players and their parents who all demonstrate each year their continual involvement and commitment to this great sport. 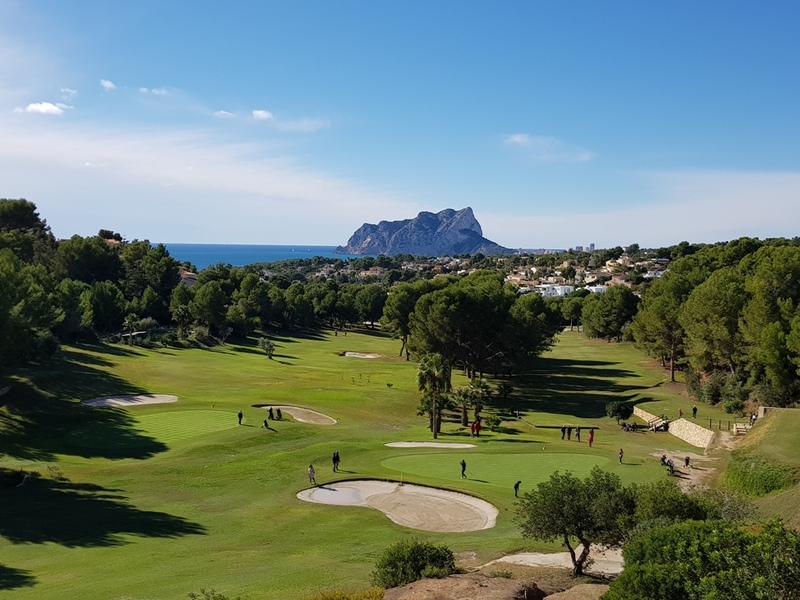 Andres Torrubia seconded his words, also pointing out the spectacular conditions of the course and inviting all attendees to participate in future editions of this fantastic Presidential Trophy.